Has the worn tread on your rubber pads been affecting the movement of your Volvo Excavator? Terrappe Group advises that you need new rubber pads! Replacing the rubber pads on your Volvo Excavator is a vital part of any on-site safety system, as trying to operate an excavator with a worn tread can be a bit of a hassle and cause potential hazards to your machinery and operators. Working on rougher surfaces starts to wear down the tread on your rubber pads. From a safety and security point of view, it is very important to ensure that a certain minimum tread depth is maintained. New rubber pads will enhance the performance of your Volvo Excavator as they have been manufactured to provide a longer wear life, are crack and cut resistant and allow for more traction and grip on sealed and unsealed surfaces. 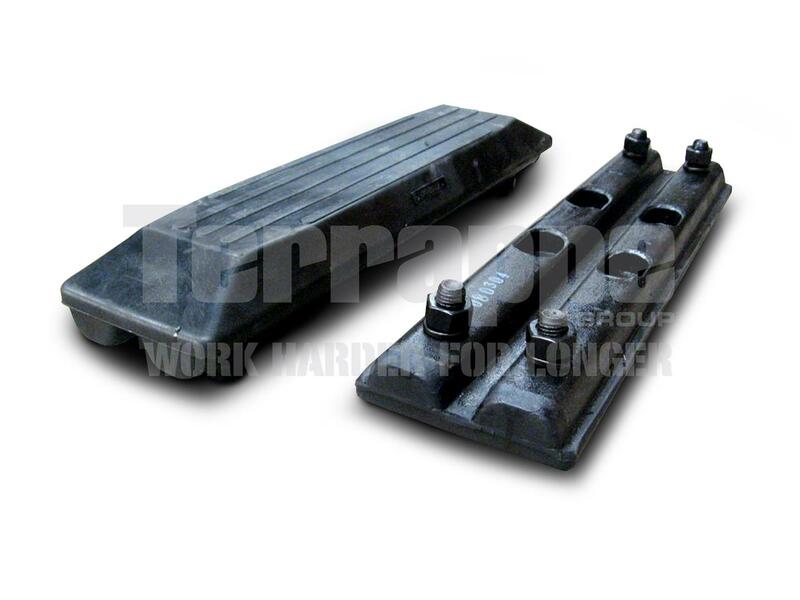 Terrappe Group stocks a wide variety of replacement rubber pads for your Volvo Excavator to suit any make and model. Our rubber pads are easy and fast to fit, longer-lasting and reduce operating noise. 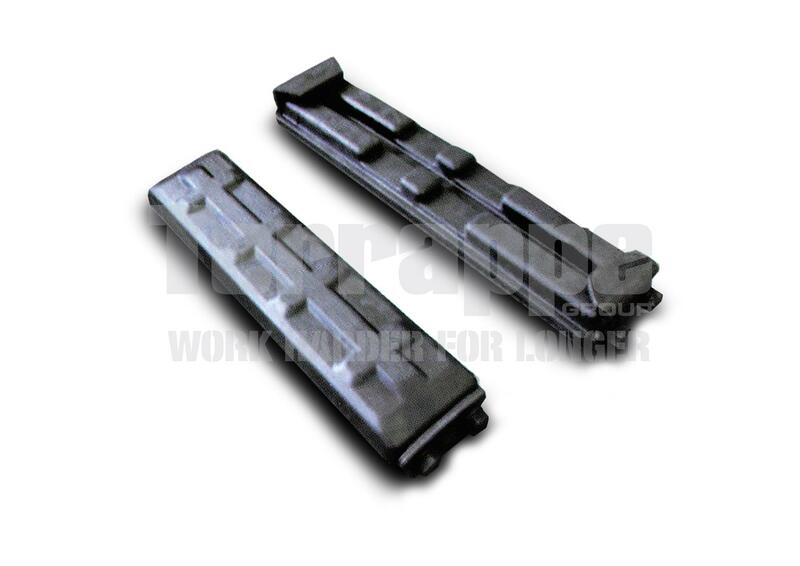 If you are interested in purchasing any of our replacement rubber pads to suit your Volvo Excavator, simply get in touch with us online or call our friendly and experienced staff at Terrappe Group to assist you.